“I’m here only for a few episodes,” said Archana. 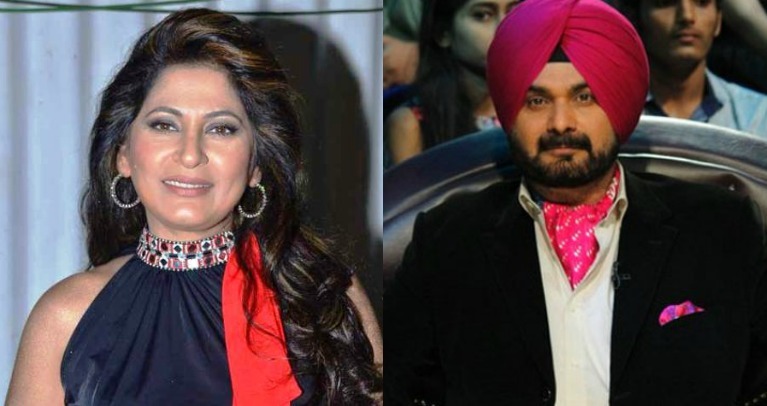 Actress Archana Puran Singh has replaced Punjab Tourism Minister Navjot Singh Sidhu on “The Kapil Sharma Show” for a few episodes after he couldnt make it to the set due to ill health. “It feels weird sitting on Sidhu ji’s chair as we all are so used to seeing him on this throne. 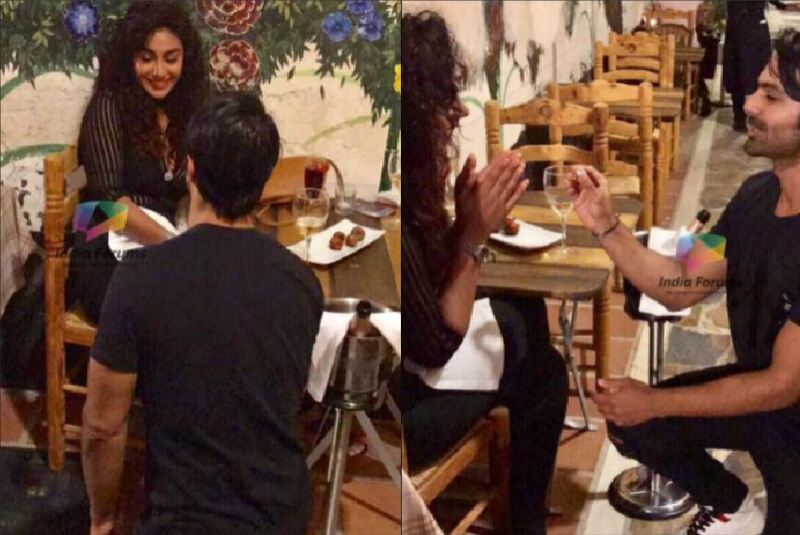 Kapil called me the same day of the shoot and I couldn’t say no to an old friend as we go back a long way,” Archana said in a statement. “I’m here only for a few episodes, once Sidhu ji is fit and fine, he will take over his throne. I will miss the show when he comes back and I’ll always be waiting for Kapil to call me to come again on this show,” she added. The Kapil Sharma Show is aired on Sony Entertainment Television. Kapil and Archana were earlier seen together on the same channel in TV show Comedy Circus.